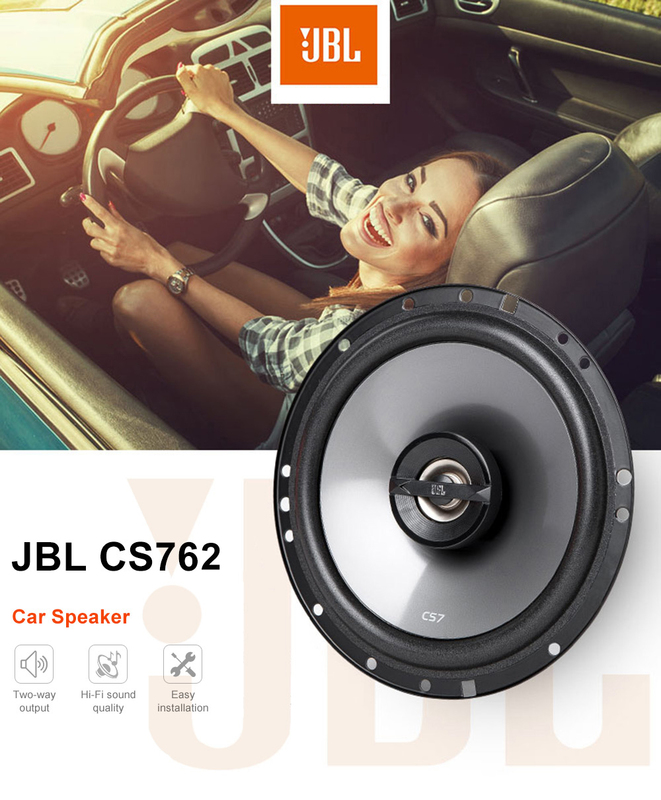 Do you want to say goodbye to the boring driving trip? 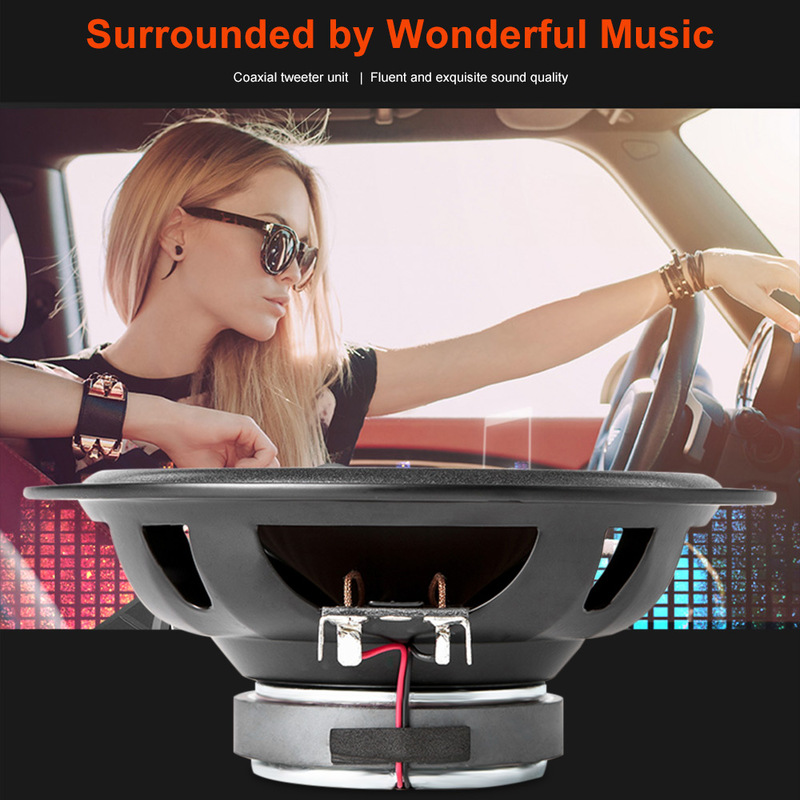 Do you want to enjoy the best music even in the car? 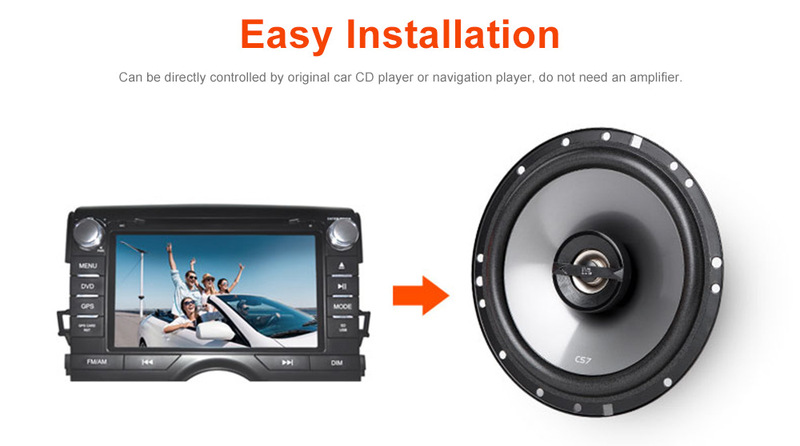 Luckily, we have this car speaker! 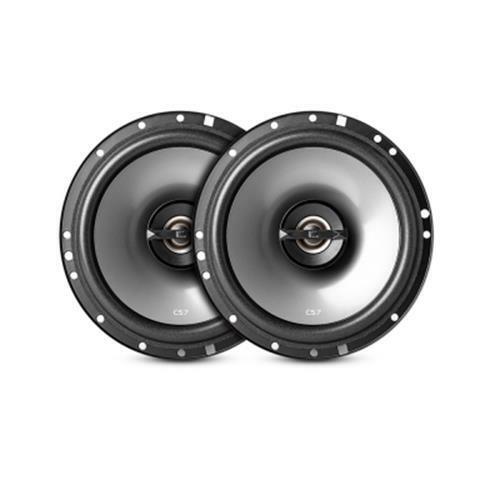 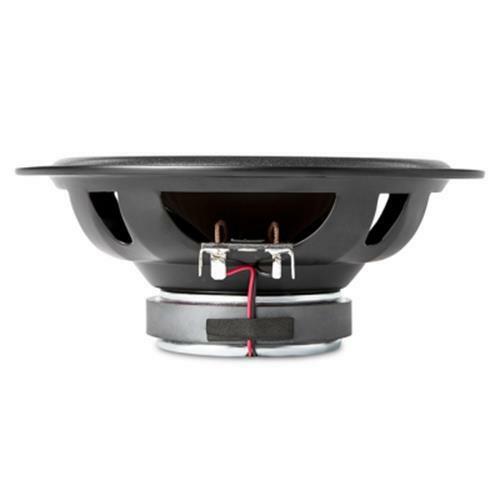 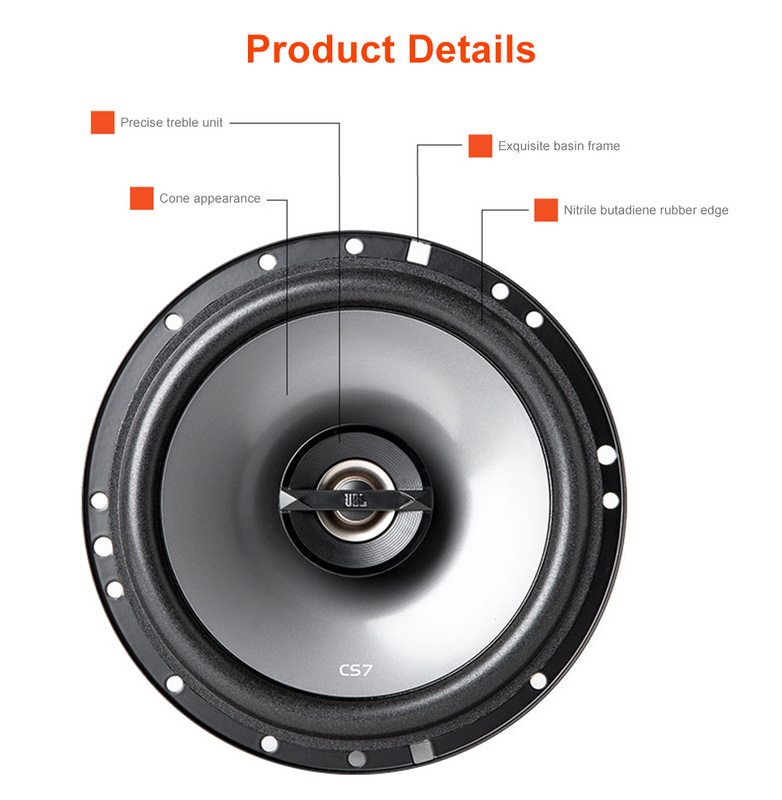 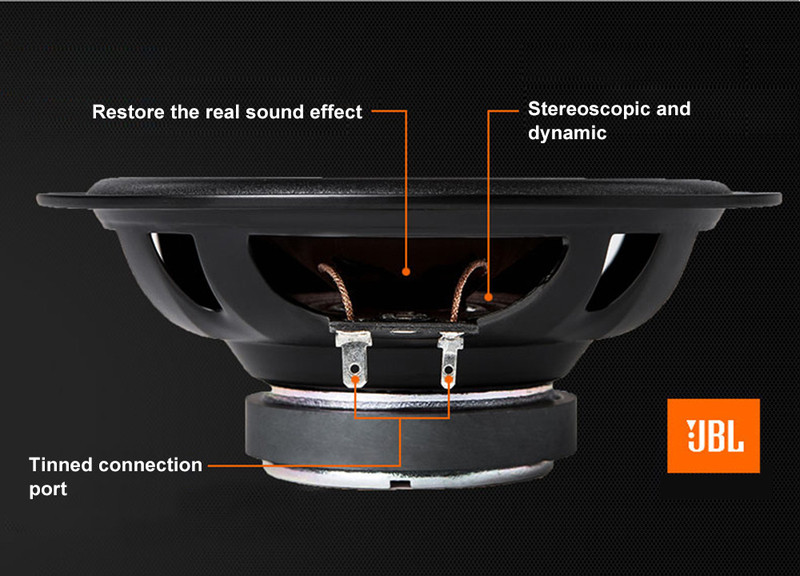 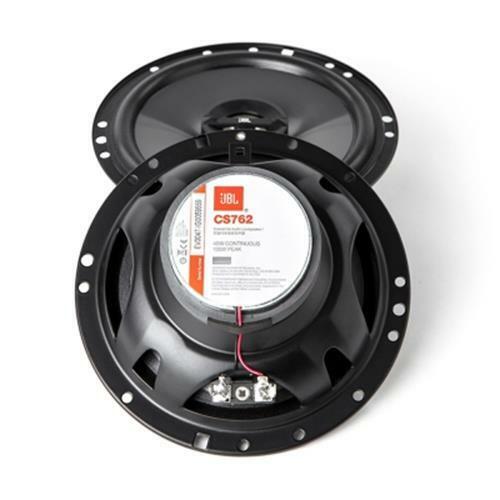 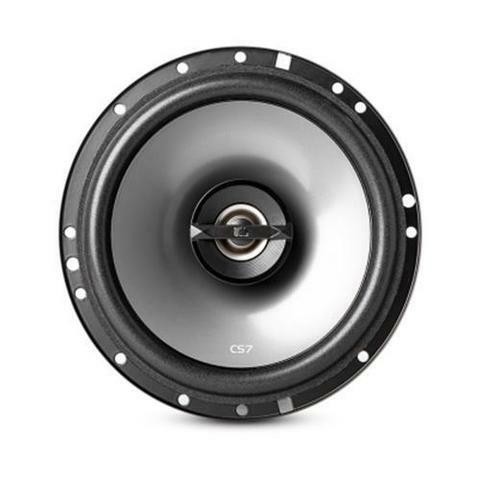 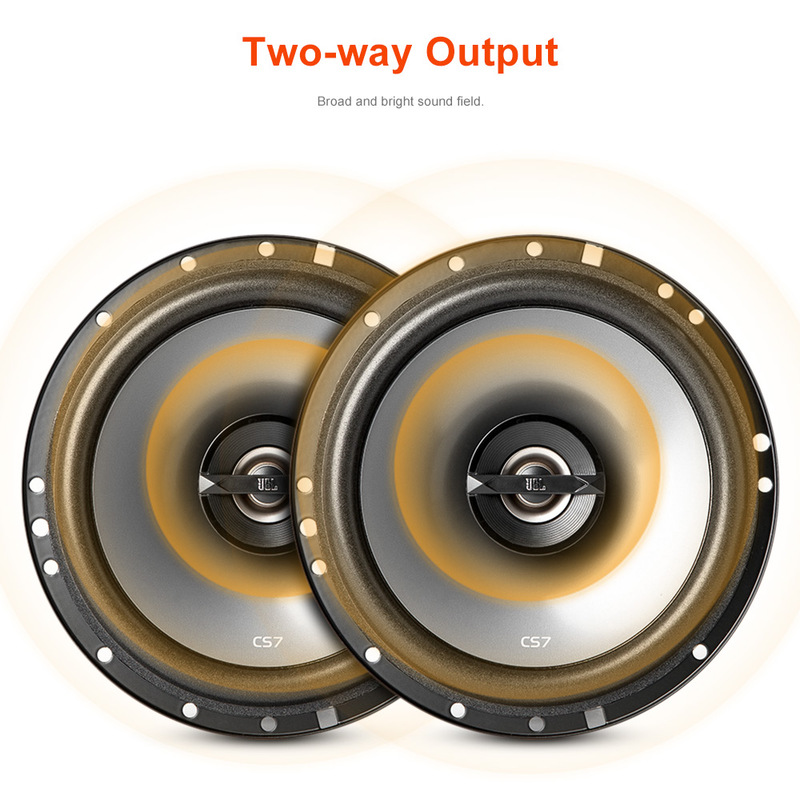 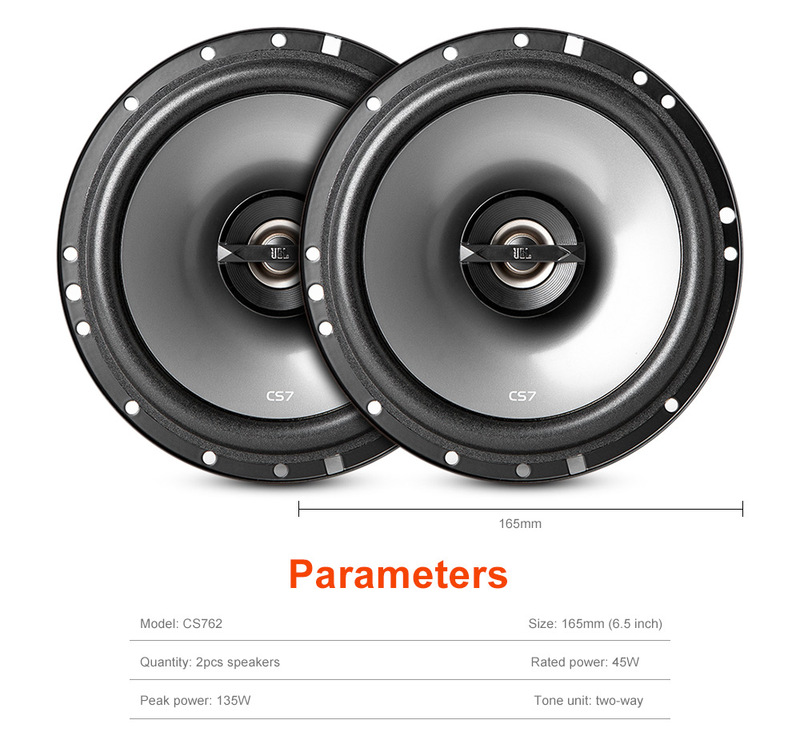 Equipped with streamline appearance and coaxial two-way output, this speaker is bound to be your perfect choice. 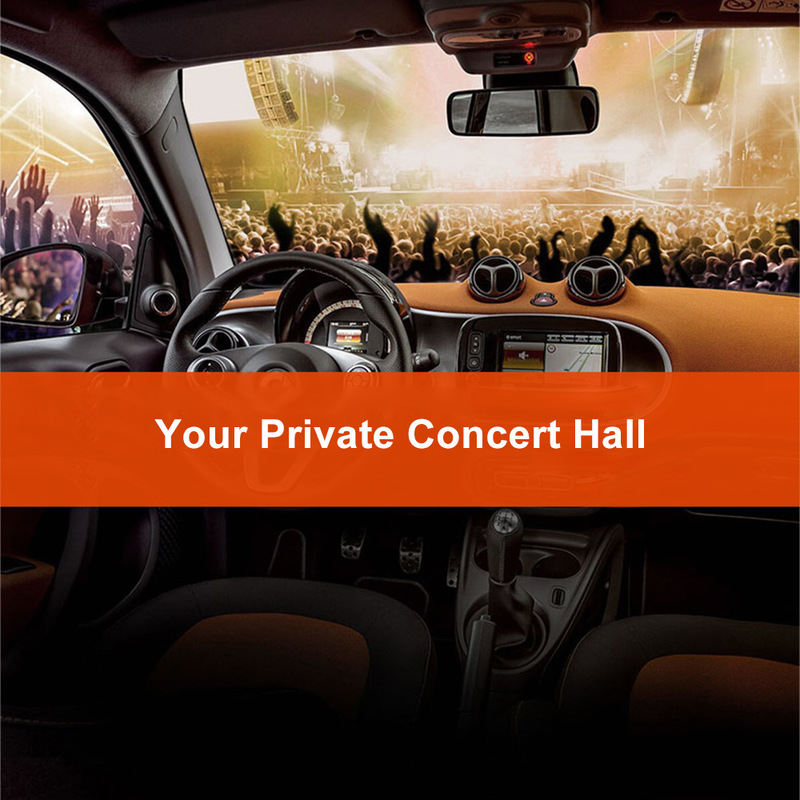 Having it to make yourself immersed in the music!